An airport with a history. 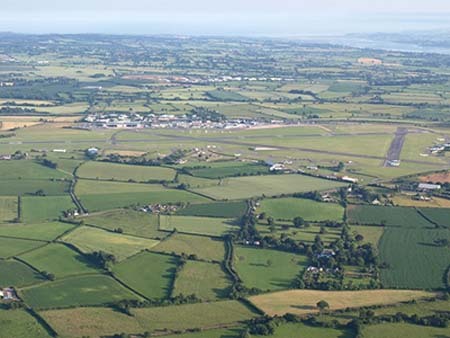 Exeter International Airport started life in the thirties as a grass strip for a club and became important during WWII as a Fighter Command Base. The USAAF used it for transporting paratroopers to Normandy during the D Day Landings. Nowadays it is an important regional, but international Airport. Exeter Airport's vision is to be The airport of choice for the South West. The airport is actually located at Clyst Honiton, not far from Exeter. 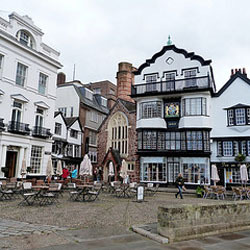 For those wishing to rest up after their journey or need a base for exploration there is plenty of accommodation in Exeter. See right hand column for details. Plenty available at the airport. Avis, Budget, Europcar and Hertz have offices there. See the car hire page. Or if you prefer click the banner in the right hand column of this one. Plenty of choice of vehicles and pick up places. There is a taxi stand just outside the Arrivals Building. 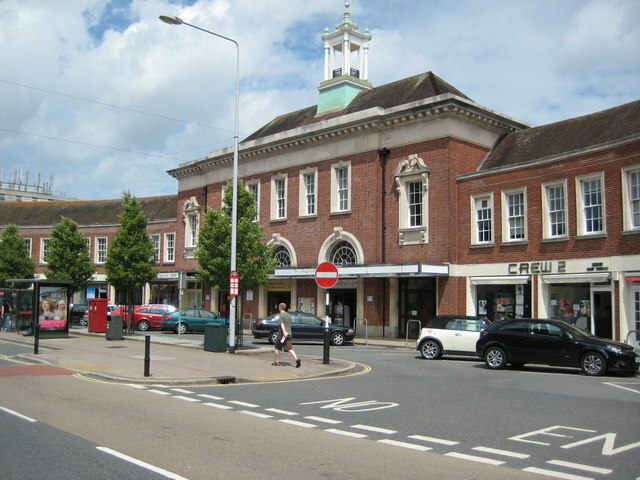 The only authorised private vehicle hire company that can use this facility is Capitol Airport Taxis. They can be booked online, by telephone or in person at the taxi stand in the Arrivals Building. Other taxis can only use the drop off and pick up point in Car Park 1. Even then the ride must be prebooked. There is good car parking at Exeter International Airport, both short and long stay. Exeter Airport offers good parking facilities, including parking for disabled folk. For those wishing to explore the many wonderful cycle tracks that Wessex has to offer, bring your bike. However for those that need to, bicycles can also be left at the airport. Arrangements can be made at the same place and phone number as for motorcycles. The useful No 56 bus waiting at St David's Station, Exeter to go to the aiport and Exmouth. 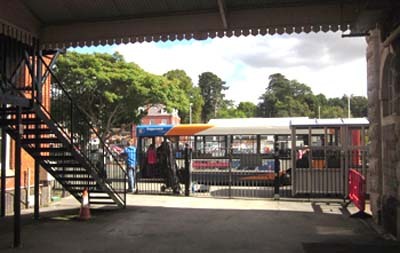 Stagecoach run services between Exeter St. David's Station, the Bus Station, Exeter International Airport and Exmouth. There are only limited services on Sundays. For details try here. For other local public transport try Traveline. Excellent train services are a few miles away. Connections to and from the stations can be made by taxi or the local bus services (see above). < © Copyright Philip Halling and licensed for reuse under this Creative Commons Licence. London, Waterloo to Exeter main line. 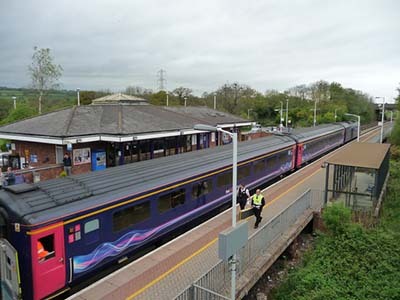 Local services to Exmouth, Paignton and Barnstaple. Smaller than St David's which is on the west side of the city. 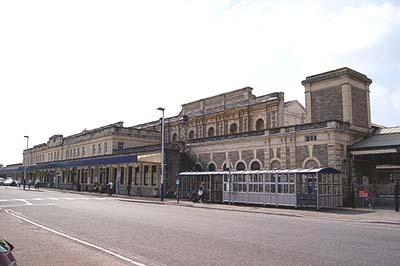 This is the main Exeter Station. 5.5 miles. London – Paddington via Reading. London to Waterloo via Salisbury and Basingstoke. Birmingham New St and points north to Scotland. The Night Riveria which is a sleeping car services from Paddington to Penzance. 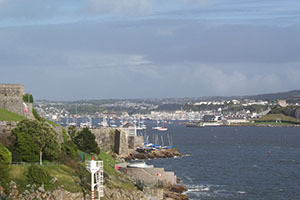 Plymouth, Cornwall, North and South Devon. The famous Tarka Line from Barnstaple. 2.5 miles. Avocet Line. Goes to Exeter St David's, North and South Devon. © Copyright Lewis Clarke and licensed for reuse under this Creative Commons Licence. 12 miles away. London- Paddington. Consult the National Rail Journey Planner for the latest information regarding timetables and fares. 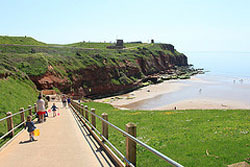 which runs from Nottinghamshire to Cornwall are not far away giving good access to Wessex. 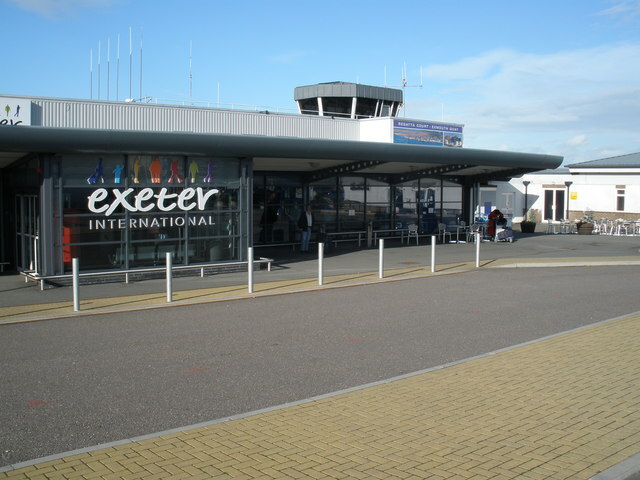 Further information on all aspects of Exeter International Airport can be found here. © Copyright Philip Halling and licensed for reuse under this Creative Commons Licence. 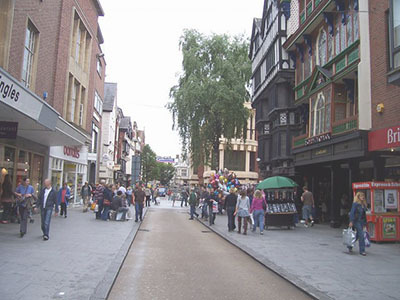 Exeter is a busy city and has plenty of good accommodation. Booking is advisable for most of the year. 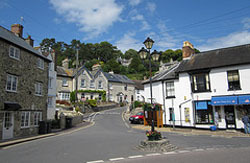 The city is Devon's county town and one of the ten most profitable business places in the country with a high quality lifestyle. Very desirable! 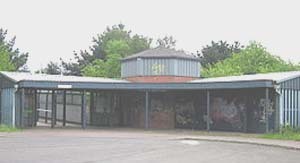 Easy access all over Wessex. 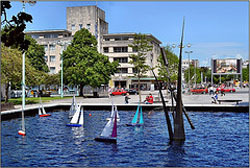 Plymouth Devon's cultural centre and the place from which the Pilgrim Fathers left for America and the First Fleet sailed for Australia is also not far away. Return from Exeter International Airport to Home. You may prefer to browse some more, please do. You will find navigation buttons above on the left. Enjoy.